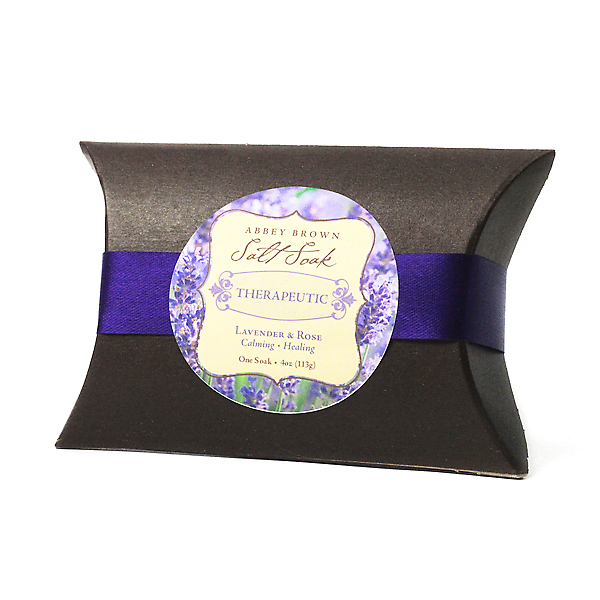 Inhale the soft scent of Chamomile and Lavender. 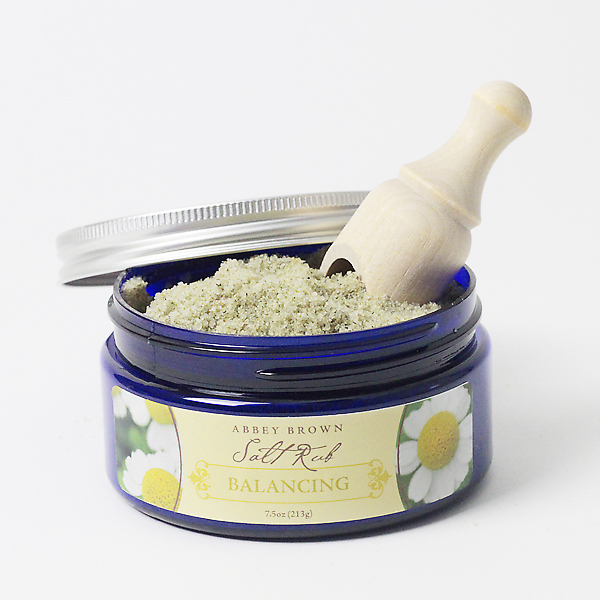 Your skin will feel fresh and soft with this nuturing blend. Scoop sold seperately. SKU: RB. 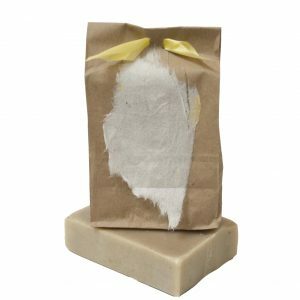 Availability: In stock Size: N/A Categories: Bath & Body, Salt Rub. Tags: Chamomile, Dead Sea Salt, Light, Pine Needle. 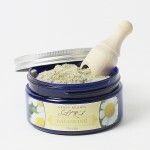 Crafted with Dead Sea Salts, Kelp Powder, Ground Chamomile & Jojoba Oil, with Lavender, Chamomile & Pine Essential Oils.